This Jetstream C click pen features a white barrel with colored rubber grip and accents. Give away the Empire Jetstream C Click Ballpoint Pen as souvenirs with your company branding on it and ensure your customers sign your purchase orders in style. 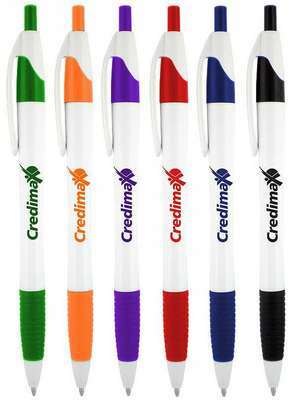 The colored rubber grips and accents available in funky color options facilitate ease of handling and style. 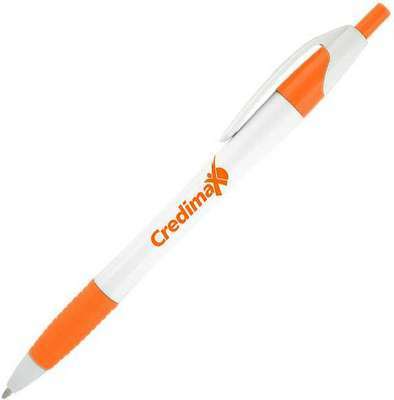 With 2 color imprint options at your disposal, your customers cannot help but recall your brand name when in need. Minimum number of items in each order: 300 items. 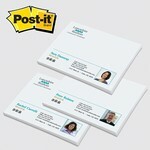 Browse custom color 3"x4" Post-it® 50 Sheet Printed Notes. The full color notes are the perfect marketing tool for your company & will get your brand noticed! 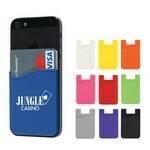 The Silicone Card Sleeve is a durable one protecting your precious phone from damage under tough circumstances. 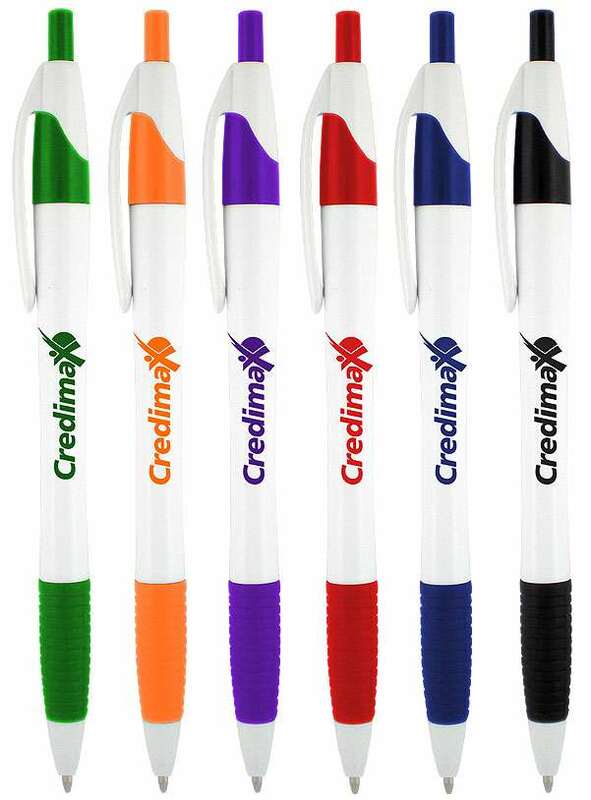 Made of silicone material, it is perfect for carrying identification, room keys, cash, or credit cards.